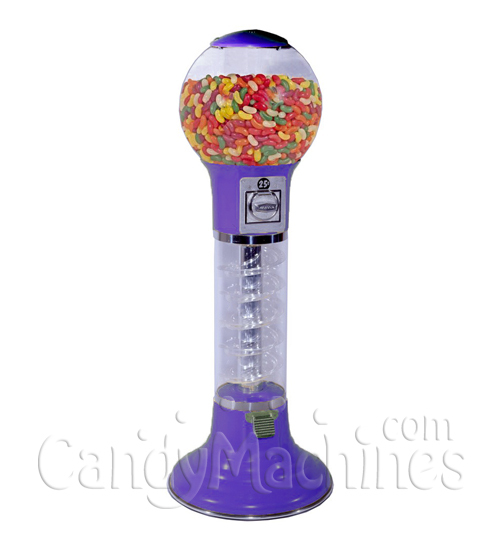 One-of-a-kind 4-ft. (1.21 m) tall Candy Whirler Machine has a special dispensing wheel that allows you to adjust the amount of candy you want to vend per turn. Watch the candy slide around the inside post and come out of the covered dispensing chute that holds the candy at the bottom. Kids love it and keep coming back for more! The perfect machine for locations that want to vend candy instead of gumballs. 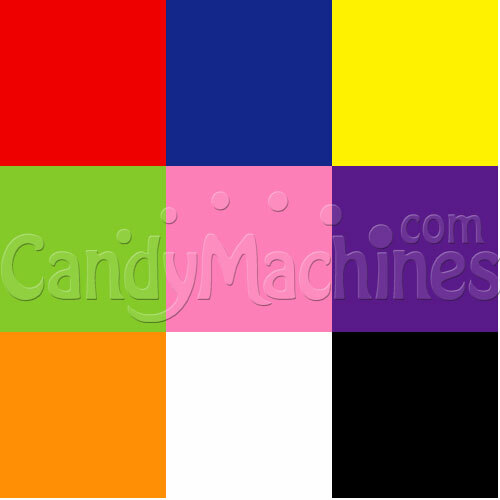 Click here for the Gumball version of this machine. Made in USA. Replacement parts easily available. Lifetime Warranty on Beaver coin mechanism against manufacturer defects under normal working conditions and ordinary wear and tear. These machines are made to order and typically ship within 5-7 business days.